I would love to do more tattoos like this in the future. 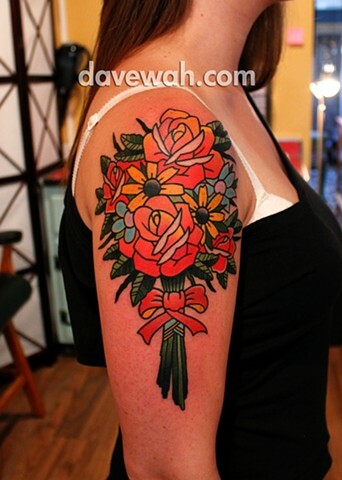 In fact, when I resume booking I will be focusing on mostly traditional and neotraditional tattoos. Holly was so great to work with and I look forward to working with her again in the future.